Cindy Friedman (above) was the longtime chief of staff to state Senator Kenneth Donnelly, who died in April. Friedman said she plans to focus on mental health advocacy as well as “ensuring that people have a fair shot at making a good living” if she wins the general election on July 25. Gus Bickford, chairman of the state Democratic Party, congratulated Friedman in a statement. 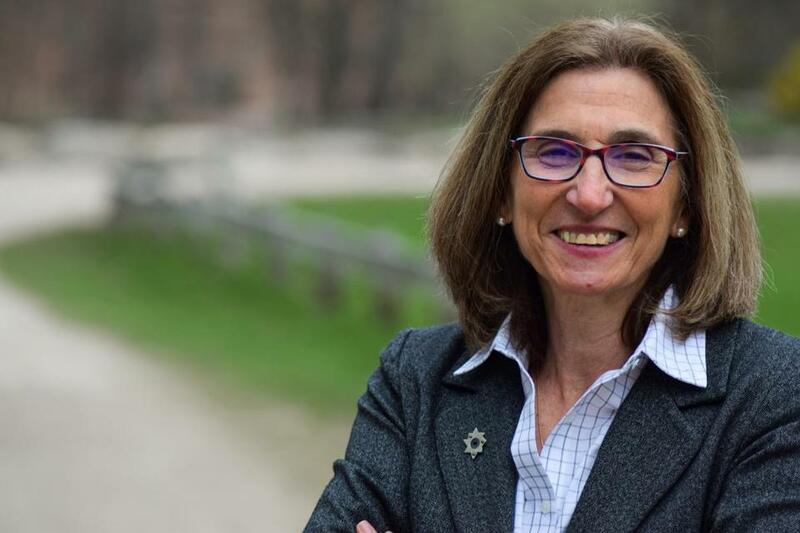 “Cindy Friedman has been a strong progressive champion through out her career and will continue to stand up for the working families of the Fourth Middlesex District in the Massachusetts Senate,” Bickford said. Stewart thanked her campaign volunteers and also congratulated Friedman. No Republicans are currently on the ballot. Friedman squares off against Green-Rainbow Party candidate Ian Jackson, a software engineer from Arlington, in the general contest. Globe correspondent Felicia Gans contributed to this report. Travis Andersen can be reached at travis.andersen@globe.com. Follow him on Twitter @TAGlobe.